Lars Hjelm gallery is located in a space of 38 square meters that was formerly a hair salon. 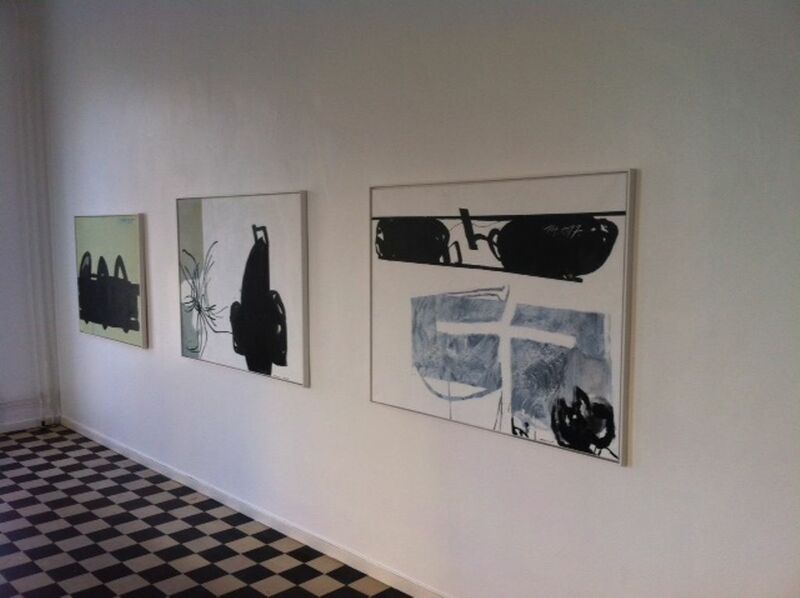 The gallery is located in Herrhagen and together with Gallery Mats Bergman, this Karlstad equivalent of "Hälsingegatan" in Stockholm. Opening days is on Fridays 17-20. Usually with many visitors, over 100 people usually come. Exhibition periods are often short, which means that there will be many shows per year.